California (Coloma): American River whitewater rafting since 1969 - Based out of Lotus on the South Fork of the American River, O.A.R.S. 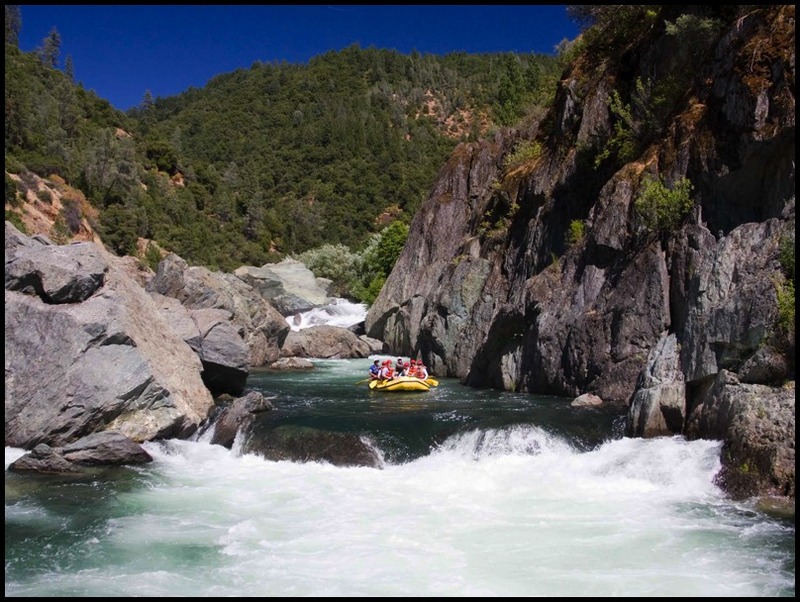 offers whitewater trips on the American River near Sacramento & Lake Tahoe. 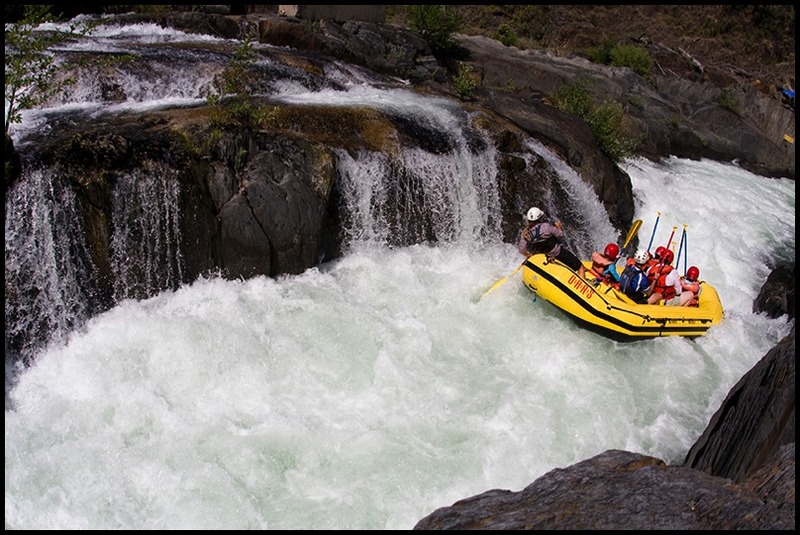 Trip options include 1-day and multi-day rafting adventures from easy to extreme on the South Fork, Middle Fork, and the North Fork of the AMerican River.